New Hampshire Department of Transportation officials say drivers on Interstate 93 in Derry and Windham should expect rolling roadblocks during blasting work Monday through Friday. Officials say they are planning to do the blasting from 10 a.m. to 2 p.m. to avoid most commuter traffic. They say the blasting is being done to construct the new alignment of I-93 northbound and southbound lanes. 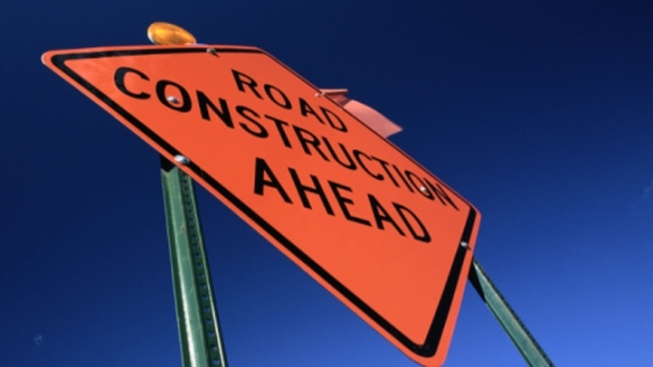 Drivers are cautioned to remain alert while travelling through the construction zone. The work is part of the $49 million I-93 widening and reconstruction project between Exit 3 and Exit 4.